Celebrating a 21st birthday party is a joyous occasion that is a massive milestone for many people. Even if you put on a spectacular 18th birthday party for your friend or family member, giving them a 21st birthday party to remember is key! Many traditions around the World see a 21st birthday as a transition from adolescence to adulthood and that is one of the main reasons why this milestone birthday is celebrated so widely. Book a Close-Up Magician to get Guests Talking! One of our favourite entertainment types for any party is the Close-Up Magician. We love the interactivity of this type of act as it can take place while other entertainment occurs too. A Close-Up magician will work around the room performing tricks and illusions to small groups of guests, which in turn attracts attention from other guests and gets them talking! This is particularly useful if there will be people attending this special 21st birthday party who don’t know each other as it gives them a central talking point! 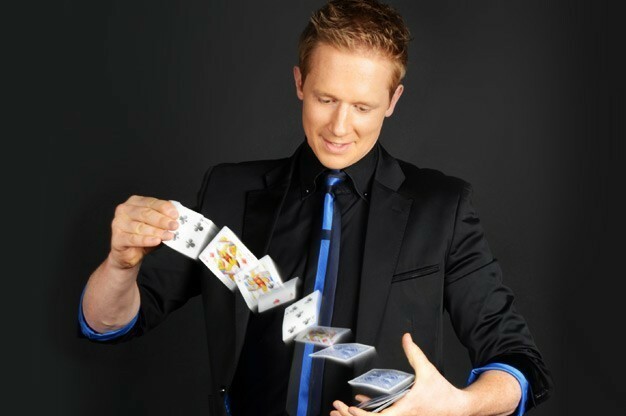 If you want to give all of your guests something to amaze, we highly recommend booking a Close-Up Magician! Every party needs music and a 21st birthday is no exception! Adding live music to a party can help to get guests in the party mood and up onto the dancefloor. Although we have a huge selection of live band categories to choose from, a Function and Party Band ticks all boxes and is a one size fits all solution. 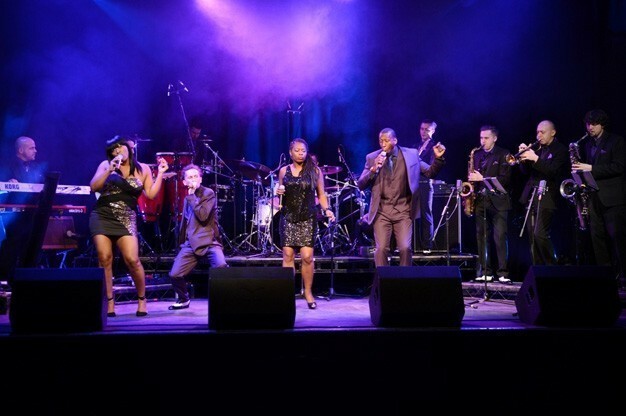 They are experienced in creating a buzzing atmosphere as they perform popular hits from all eras up to the present day! It is always worth checking with your chosen Function and Party band to see what music they can play before booking as each one is different. This is known as their musical repertoire. Want to find a Function and Party Band to perform? Click here to browse our listings! Part of celebrating a 21st birthday party is creating the life-long memories to look back on in the future. You can easily help create memories by booking a Caricaturist. These talented artists work quickly as they sketch guests and the birthday boy or girl within minutes and present their drawings as a keepsake to take away. These drawings usually emphasise certain parts of a persons face and are very funny to watch unfold! You can usually choose to have your Caricaturist work his or her way around the room with a portable easel, which is our recommended method, or if you want to give guests more ability to choose if they want to take part, you can sit your Caricaturist in a central location at the party venue. Click here to find a Caricaturist near you right now! If the birthday boy or girl loves comedy, why not look at hiring a comedian to perform a stand-up set to them and their guests? We have a number of options available when it comes to comedy acts, however if there are no children attending the party, why not go all-out and book an Adult Stand-Up Comedian? 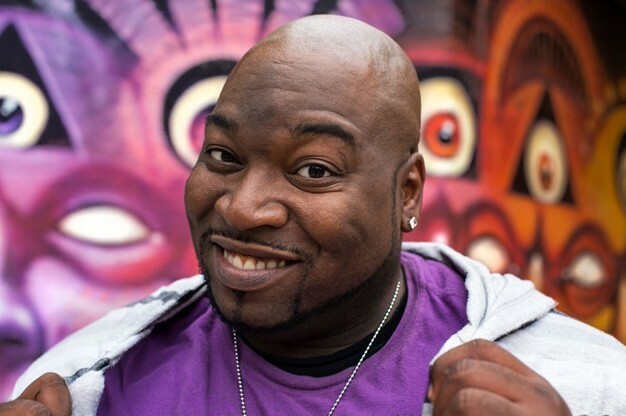 These comedians have no rules and will swear and cover all sorts of taboo topics! Just make sure Granny and Grandad aren’t in earshot! Performing a stand-up gig in the style of Frankie Boyle and Roy “Chubby” Brown, your guests can be sure to be insulted yet entertained in a very funny way! Looking for a Themed 21st? What about a Steel Drum Band? Sometimes it can be fun to plan a themed party, especially for a 21st birthday! 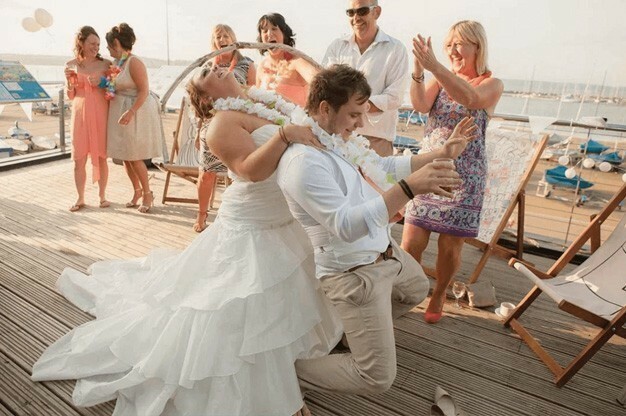 Why not plan a Luau Party and enjoy a taste of the Hawaiian or Caribbean by booking a Steel Drum Band? With the right decoration and fancy dress, guests can have an enjoyable evening of hula dancing, playing Limbo and of course enjoying the sound of the steel drums as a professional Steel Drum Band performs together. Plan something different and book a Steel Drum Band (they work perfectly for Summer parties!). If you are on a bit of a budget but you still want to put on a spectacular 21st birthday party, why not choose a Party DJ as an alternative to live music. They are equally as enthusastic at getting guests up onto the dancefloor as they play a massive variety of music and even take requests too! We love the idea of hiring a Party DJ as 21st birthday entertainment as they will have a much wider range in music to play since they only need to license it, not learn it! 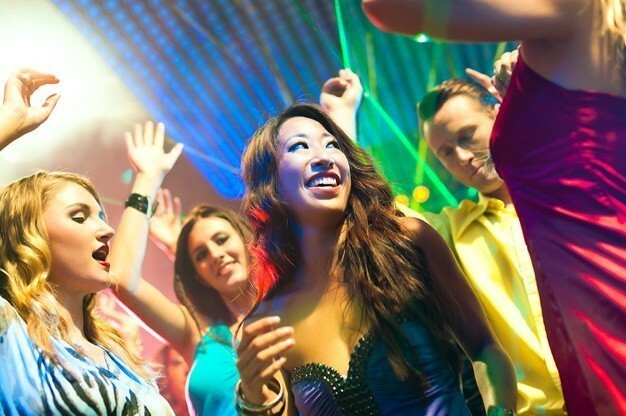 Have a fantastic night of music and dance without breaking the budget and book a Party DJ now! What about booking a Tribute Act or Band of their favourite music? Does your special birthday boy or girl have a favourite band or artist? 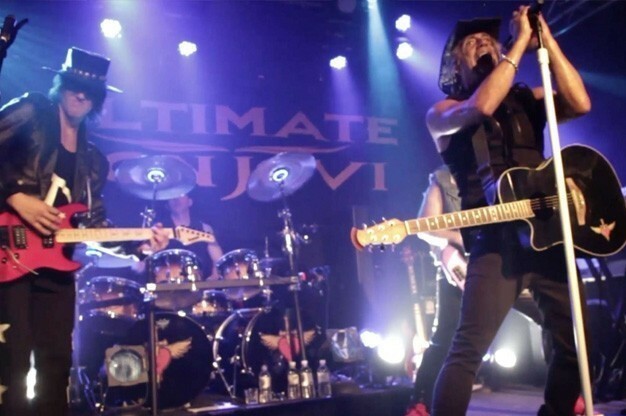 If you want to give them a real treat, take a look at our selection of Tribute Bands and Tribute Acts! Featuring music from all eras, from Frank Sinatra and Led Zeppelin to more modern options like the wacky Lady Gaga, there is something for everyone listed with us! Tribute Bands and Tribute Acts not only try and sound as authentic as possible, but attempt to look like the real deal too! Make their birthday even more special and hire either a Tribute Band or Tribute Act today! Go for Something Completely Different and Find a Belly Dancer! You might be looking for something that but different for 21st birthday party entertainment and we aren’t short in options! One type of entertainment that is gaining popularity is the Belly Dancer. These fabulous entertainers use their stomach muscles to dance around guests, usually to Turkish or Egyptian music while wearing colourful and authentic outfits. 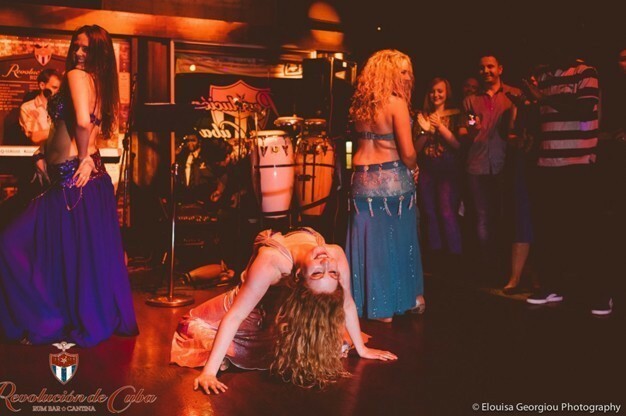 They will even attempt to get guests involved too so if you are looking for a fun and unusual type of entertainment, why not take a look at all of our available Belly Dancers? We hope that our 21st birthday party entertainment ideas have given you plenty of inspiration but remember if you are still a little uncertain, check out our website at www.EntertainersWorldwide.com where you can browse through our entire entertainment directory! We have a plethora of options available to you including some rather unusual Speciality and Variety Acts that your guests certainly won’t be expecting! After finding the right type of entertainment, use our completely free service to look through all of the acts and entertainers listed with our website. Each one has their own profile page which features not only biographies and customer reviews but also in the majority of cases, video, audio and photo samples too! Contacting an act is really simple and also free! All you need to do is click on the “Request a Quote via E-mail” button or give them a quick call. We do appreciate a mention if you choose to call our entertainers so that they know exactly where you found them! Using our contact methods gives you a direct line to our performers and enables you to make enquiries or get a free no-obligation quote! Happy planning!